What is the DeKalb Entertainment Commission? 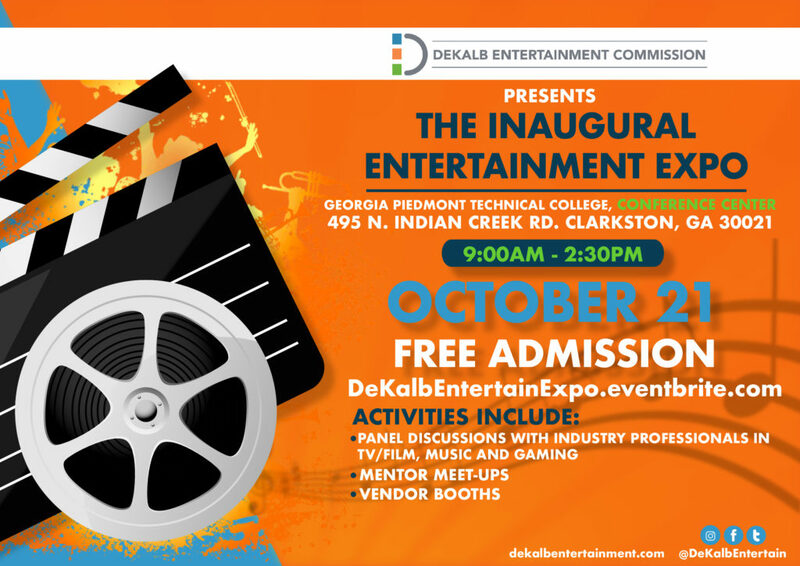 The DeKalb Entertainment Commission is a division of Decide DeKalb, the economic development authority for the County. The Commission offers businesses in Georgia’s fast-growing entertainment industry access to a collaborative, supportive infrastructure which stimulates the growth and success of creative ventures in film, television, music and digital entertainment. What is the Commission's Strategic Plan going forward? How Do I Handle Permitting, Find Locations? First click over to our Permitting & Location portal. Then if you still have questions, you can contact Dee Dee Murray at the Commission. When Was it Founded? What’s its Purpose? The Commission was authorized by the county in 2016. It is the primary driving force for attracting and expanding businesses supporting the film, television, music and digital entertainment industry in DeKalb County. To help those businesses thrive, the Commission is building a supportive, collaborative infrastructure. In 2017, the Commission created a five-year strategic plan (2017 – 2022) designed to guide the county in its efforts to support and stimulate local growth of the entertainment industry. Who leads the Commission office? Andrew Greenberg is the Chairman of the Commission and works closely with Entertainment Director, Shelbia Jackson and Director of Marketing and Communications, TJ Filipowicz. Ray Gilley is President of Decide DeKalb. How Do the Film and Music Tax Credits Work? Georgia has created tax investment incentives for the film and television industries and for the music industry. 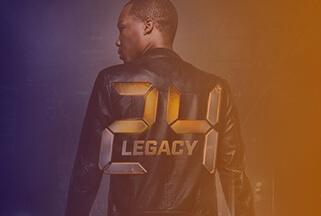 The Georgia Film, Television & Interactive Entertainment Tax Credit and the Georgia Music Investment Act have been instrumental in building the entertainment industry in Georgia. Why Shoot Your Film, Television Show or Commercial in DeKalb? The entertainment industry has been rapidly growing in DeKalb County with film and television leading the way. Over the last few years, the county has managed hundreds of television and film projects. DeKalb County offers a multitude of filming locations, both indoor and out. Why is DeKalb the Choice for Music Production? The entertainment industry has been rapidly growing in DeKalb County with music at the core. For more than 80 years, Georgia-grown musical talent has contributed billions of dollars, year after year, to the state’s economy. 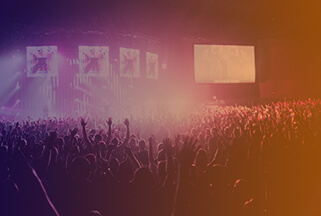 According to a 2011 study conducted by B. William Riall, Ph.D., the estimated economic impact of the music industry in Georgia is $3.7 billion annually. Additionally, the study credits the industry with creating 20,000 jobs and generating more than $313 million in tax revenues for state and local governments. 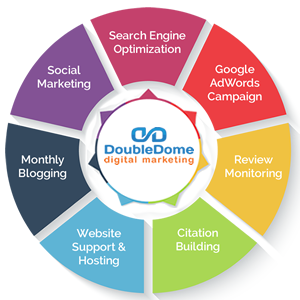 Why is DeKalb the Choice for Digital Entertainment? Digital entertainment is a key part of DeKalb’s entertainment growth. 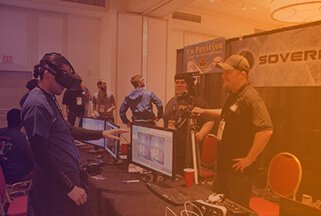 In the last decade, gaming-development studios have grown statewide from eight to more than 120. And, according to the Georgia Game Developers Association, it is estimated the gaming industry had a $550 million economic impact in Georgia in 2015. 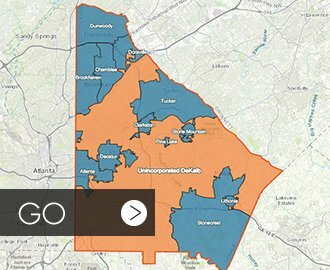 In addition, more than 3,000 full-time employees work within this industry, where the average base salary is about $64,000, 23 percent higher than the median household income in Georgia.